If you want to move to Canada, we are here to help! 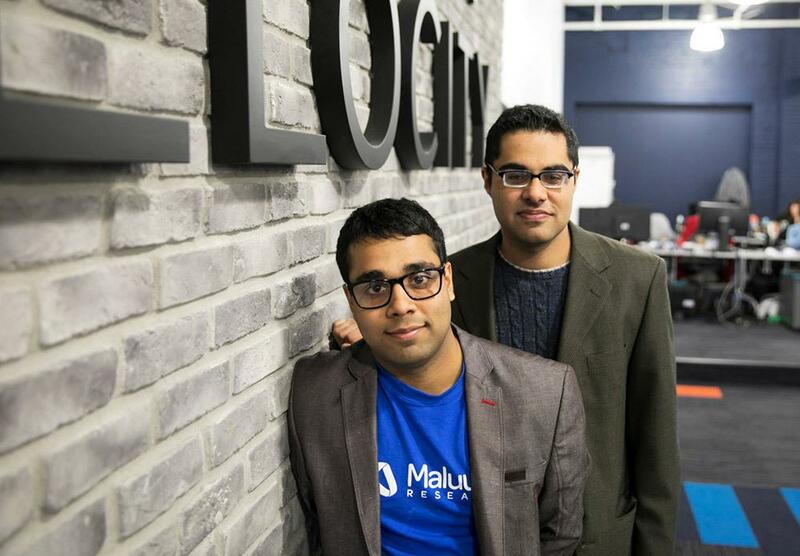 Maluuba is a start-up founded by students from the University of Waterloo. 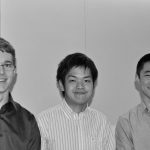 Maluuba was founded by Sam Pasupalak, Kaheer Suleman, Zhiyuan Wu and Joshua Pantony, in December 2010. The remaining founders are Sam Pasupalak and Kaheer Suleman, as of 2017. The company focuses on artificial intelligence, deep learning and machine literacy. 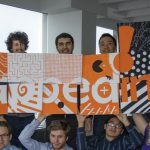 Their goal is to make it “possible for people to interact with machines for any task — no matter how complex — using language, the same way we interact with other people,” according to co-founder, Sam Pasupalak. Here is a video delving briefly into the work done with artificial intelligence and question generation at Maluuba. 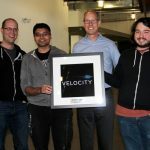 Maluuba pitched in the Venture Fund Final at Velocity back in 2011. They were one of four winners of the $25,000 grand prize. In addition to the money, they received start-up space, mentorship and resources to get their start-up going. Back in February 2012, Maluuba secured $ 2 million-dollar in funding from Samsung Ventures. 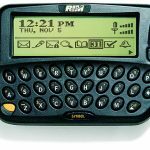 The money was used to build a personal assistant application that rivalled Siri and Google Assistant. 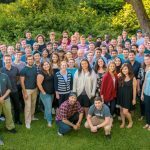 In August 2015, they secured a $ 9 million-dollar investment from Nautilus Ventures and Emerllion Capital as well. In December 2015, Maluuba opened an R&D lab in Montreal, Quebec. 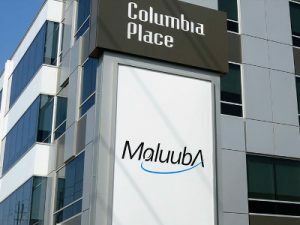 Maluuba currently has two offices, one in Waterloo and the other in Montreal. Their headquarter is in Montreal. By 2016 they had over fifty employees working for them. On January 13, 2017, Maluuba announced they had been acquired by tech-giant, Microsoft. Pasupalak, at the time of the acquisition, believed that Microsoft would allow their company to get access to large amounts of data which would advance their research exponentially. “Microsoft also has incredible computer power and resources that our team can use in their work. Most importantly, the shared culture of open, collaborative research makes us excited to be working with [Microsoft]” he went on to say. In March 2016, they made headlines by demonstrating a machine reading system that answered questions about J.K Rowling’s Harry Potter and the Philosopher’s Stone. 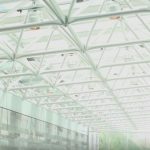 Maluuba’s technology has been recognized in the industry for their numerous applications; furthermore, several applications have been commercialized. Maluuba is also working on building an application that allows users to ask more in-depth questions by using deep learning algorithms to read through news article to answer them. This is in contract to services such as Siri and Google Assistant, that direct you to the Web if the question posed is outside their domain. The founders believe that the future of artificial intelligence will transform everyday lives.